Lake Como, Griante. Wonderful art nouveau villa surrounded by a large garden with valuable plants (3200 square meters) in a prestigious and quiet location. 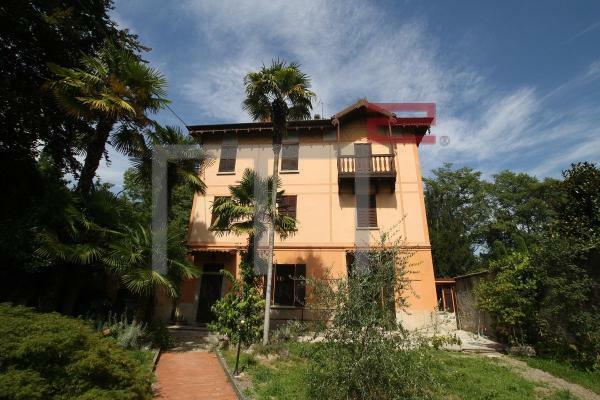 The villa is only 100 meters from the famous village of Cadenabbia. Ground floor: Entrance with veranda, living room with fireplace, kitchen, dining room, bathroom with shower, utility room, central heating, corridor with staircase. First floor: three bedrooms, wardrobe, bathroom with bathtub, large terrace, corridor with staircase. Second floor: further large apartment in a rustic state to be completed and customized. Large cellar, large garage (15x5 meters), woodshed. We are at your disposal for a visit of the property. Tremezzina, Lake Como. 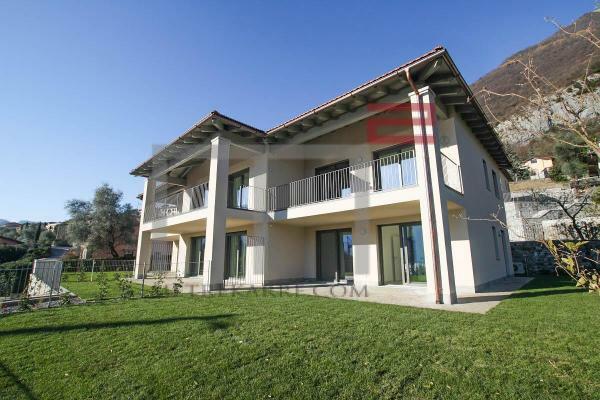 Charming apartment in epoch villa of only 4 units, just a few steps from the lake. Living room, kitchen, 2 bedrooms, wide terrace (45 sqm), bathroom. 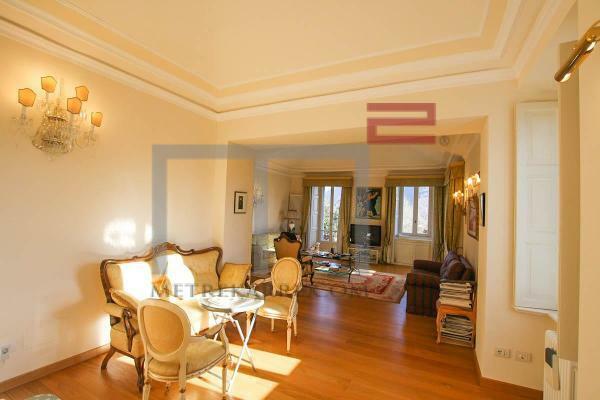 Como, Lake Como, apartment in an epoch villa surrounded by a 30,000 square meters, completely renovated in 2008. Entrance, closet, kitchen, large living room and sitting room, 3 bedrooms, 4 bathrooms, balconies overlooking the lake and on the city. Parquet floors throughout the floor, underfloor heating. Double box, single box, 1 reserved parking space. 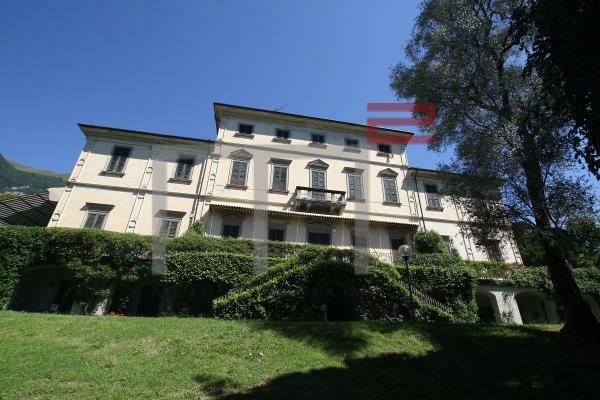 Tremezzo, Lake Como, apartment in prestigious historic villa. Entrance, living room, dining room, kitchen, 2 bathrooms, large bedroom, porch. 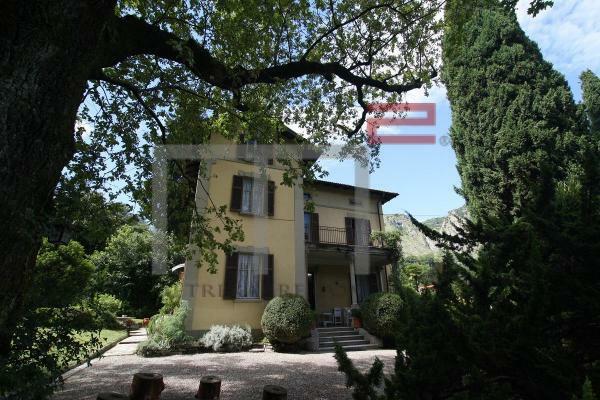 Lake Como, Tremezzina, new residence with swimming pool a few steps from the lake. Latest technology solutions: energy class NZEB (energy class almost zero), heating and cooling stand-alone with underfloor heating system, heat pump, boiler 200 lt, good finishes. Apartment ground floor: living room, kitchenette, porch, 2 bedrooms, bathroom (or nr. 2 bathrooms). Private garden. Cellar. Apartment first floor: living room, kitchenette, porch, 2 bedrooms, bathroom (or nr. 2 bathrooms). Cellar.